That’s the FIRST thing that came to mind when I saw the title of this post! 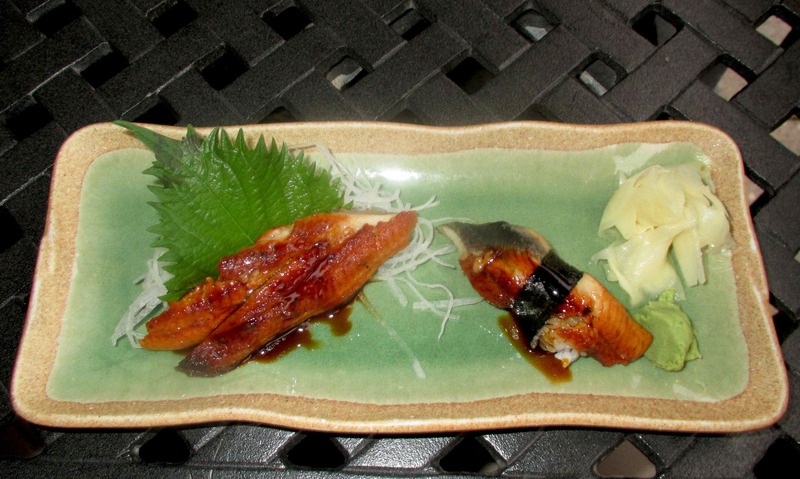 I have tasted unagi and it can be very delicious. It is generally considered a dish for men though.